Our Team Survival Guide is an important tool and necessary reading for all runners. It provides the most complete overview of the event available. 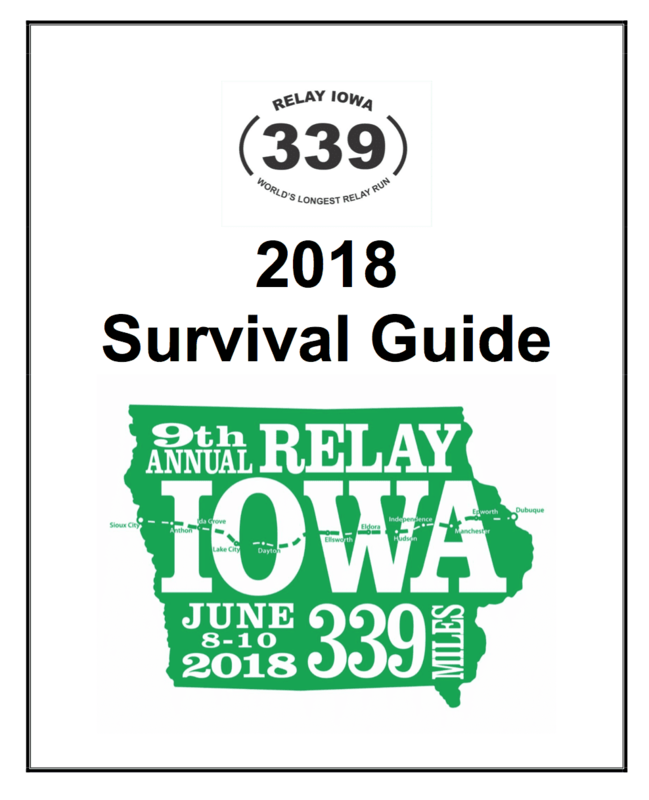 Each year, the guide is updated and released to participants approximately one week prior to the event. This allows us to include the most up-to-date information. Details do change every year, but take time to familiarize yourself with the guide posted here and then be sure to read the newest version cover to cover upon release!